It's no A9, but it's surprisingly close. Sony's astonishingly fast A9 is still pretty fresh in people's minds, but that didn't stop the company from fleshing out its mirrorless camera line even more. The company officially revealed its new A7R III at an event in China very early this morning, and it packs a handful of notable improvements and under-the-hood changes into a very familiar looking body. And the best part? The A7R III will only set you back $3,199/£3,200 when it launches in late November — that's quite a bit cheaper than the A9, and not a cent more expensive than the model it replaces when it first launched. From a distance, it's basically impossible to tell the difference between the A7R III and the two-year-old camera that preceded it. That doesn't mean the small changes to the A7R's body aren't notable: there's finally a joystick for flicking through menus, and a touch-sensitive screen for picking focus points. Despite claiming that it couldn't squeeze two SD card slots into the A7 body, Sony did just that here. And curiously, Sony also went with two USB ports: the microUSB port is still around for accessories, but the camera draws power over a USB-C port. As always though, it's what's inside that really counts. The star of the show is — as with the previous A7R — full-frame 42.4-megapixel EXMOR R sensor powered by a BIONZ processor. 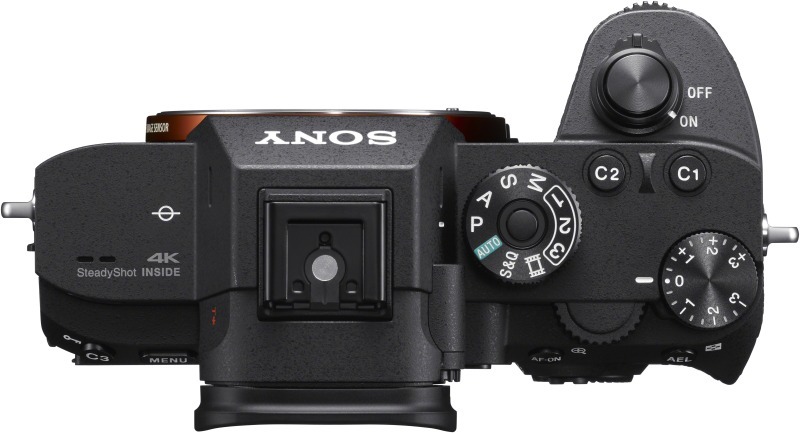 For those keeping track, that means the A7R III shoots at twice the resolution of Sony's A9, but the A9 still has the edge in sheer speed because of its stacked, full-frame sensor design. The A7R III is definitely no slouch, though. Its autofocus is up to twice as fast as the A7R II's, and the new model is capable of fast AF/AE tracking for continuous shooting at up to 10fps, up from the 5fps you could squeeze out of the last A7R. Oh, and don't worry if you prefer staring at screens instead of through viewfinders — we're looking at 8fps with Live View, just like we got out of the A6500. Photographers who rely on discretion will also appreciate the ability to shoot at relatively high, 10fps speeds with the silent shutter enabled. So yeah, the A7R III is pretty damned fast. You can mostly expect the same image quality here as with the A7R II, but those concerned about getting the best possible images can also dip into a pixel-shifting shooting mode where the camera captures four slightly offset images that can later be composited in post. The end result? Sumptuously detailed, richly colored shots, albeit ones that are still 42 megapixels in resolution. Sony added a much-needed lens to its full-frame FE lens lineup, the FE 24-105 F4 G OSS. That offers a standard zoom with a reasonably fast f/4.0 aperture across the entire range, for much less (around $1,300/£1,200) than the $2,500 FE 28-135mm F/4 G lens. 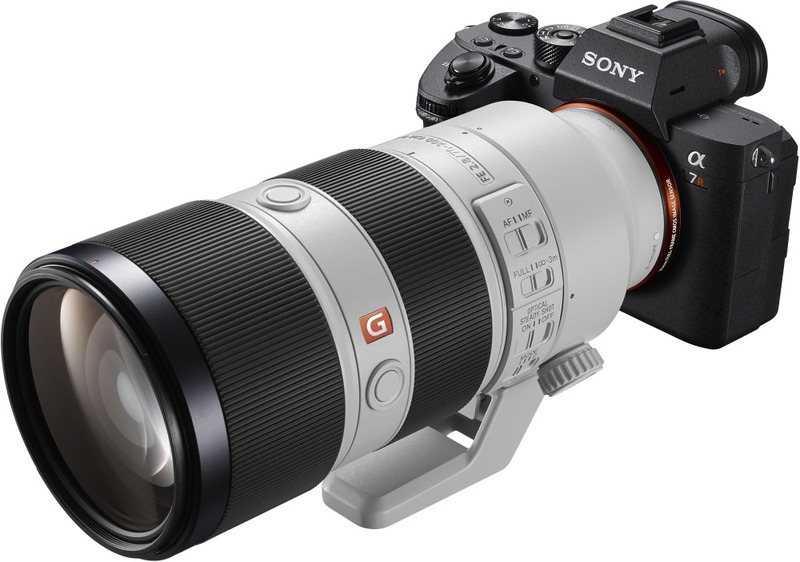 The company also announced the development of the G Master 400mm f/2.8 super-telephoto full-frame lens, a mandatory product if it ever hopes to compete with Canon and Nikon in sports and wildlife photography. 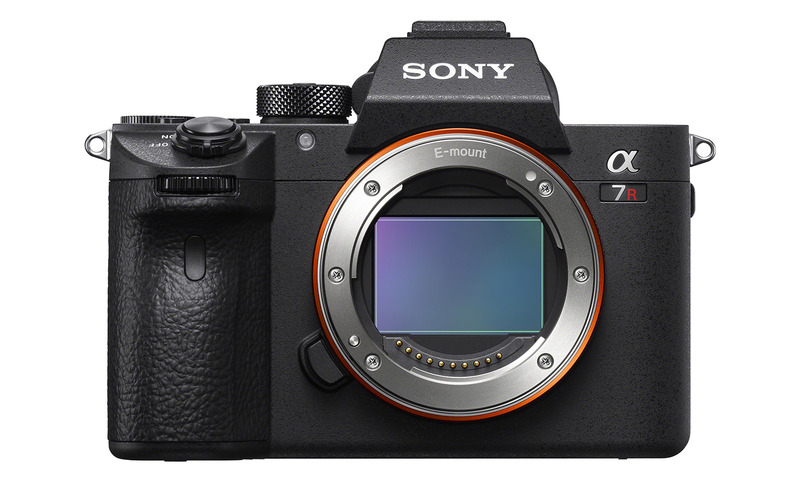 On paper, there's a lot to like about the updated A7R, and it's important to note that the A7R II isn't going anywhere just yet either. Stay tuned, though: we should be able to take Sony's new mirrorless marvel for a spin soon, and we'll share all the photos we can once we do.